Where do you start with Elvis Costello? He started as an angry young man, twisting out brutal punk anthems before evolving into a pop craftsman, a country-tinged poet, an opera-scribe. He’s managed to become the textbook definition of ‘prolific’ with ease. So where does he go now? 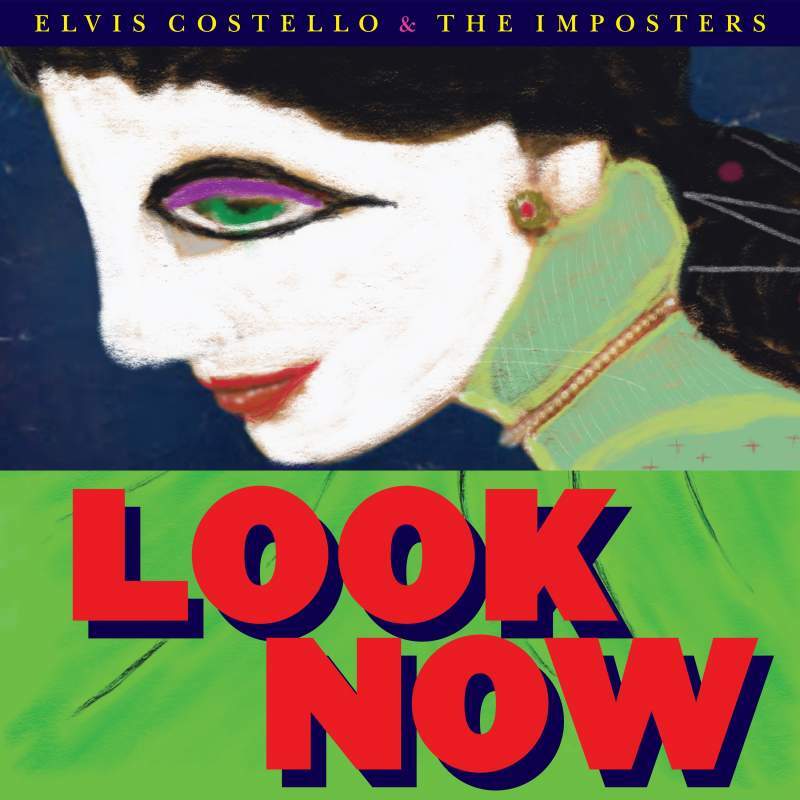 Look Now offers twelve tracks of perfect assurance; a refreshing, and long overdue (it ends an eight year break between studio albums) addition to his canon. It’s a gorgeously crafted work, with twelve brilliant additions to his songbook, from the witty and frenetic (Under Lime, Mr & Mrs Hush) to the introspective and sprawling (Why Won’t Heaven Help Me, I Let The Sun Go Down). It’s good to have him back.